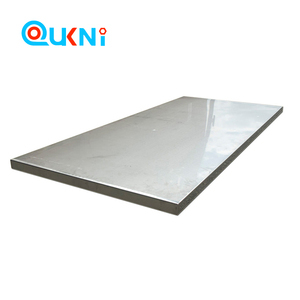 Shandong Ok Steel Co., Ltd.
Guangdong Kaibao New Material Group Co., Ltd.
Foshan Yuanyongheng Stainless Steel Co., Ltd.
Shandong Qiujing Special Steel Co., Ltd. Identification labels are tagged according to standard specification or customer's instructions . 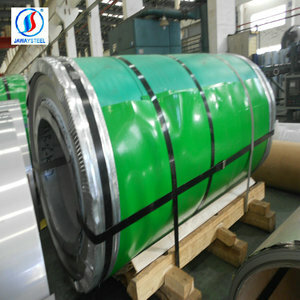 For cold rolled stainless steel coil, we guarantee the quality and ensure that the price is attractive. We take the good faith operation tenet and strive to become your long-term reliable supplier. 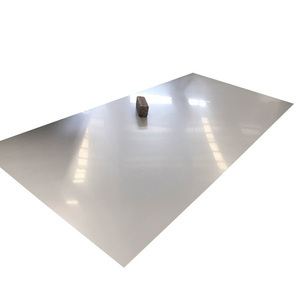 Foshan JinFeiFan Stainless Steel Co., Ltd.
Foshan Hengmei Steel Co., Ltd.
Shanghai Leading Metal Trading Co., Ltd.
Free Samples to confirm Stainless steel : cold rolled basic sheet and hot rolled basic sheet. 120 abrasives specified in JIS R6001 Kitchen utensils,Building construction No. Oil paper/Iron cover with wooden pallet Suitable shipping in container and break bulk vessels. Medical : Surgical instruments, surgical implants, food processing. Food and Drink : Catering equipment, brewing, distilling, food processing. Water : Water and sewage treatment, water tubing, hot water tanks. 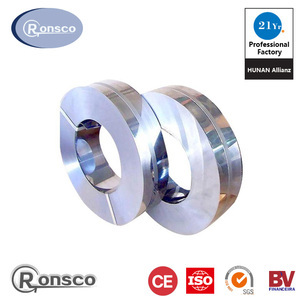 Tianjin Yinfengtai International Trading Co., Ltd.
We have our own steel billet mill in tangshan province and galvavnzied processing factory in Tianjin province. 8, What is your Main exporting countries9 Middle east, South America, Southeast Asia market are our main market. The price are quite reasonable and it is lower than our commercial peers. 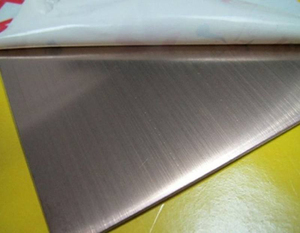 Baoji Rowlyn Metal Materials Co., Ltd.
Alibaba.com offers 390 price per kg lead products. About 15% of these are storage batteries, 14% are stainless steel sheets, and 2% are titanium bars. 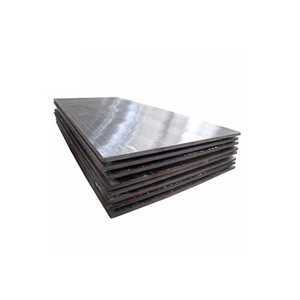 A wide variety of price per kg lead options are available to you, such as astm, aisi, and jis. 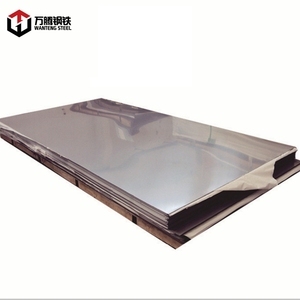 You can also choose from plate, coil, and welded. As well as from bv, sgs, and iso. And whether price per kg lead is free samples, or paid samples. 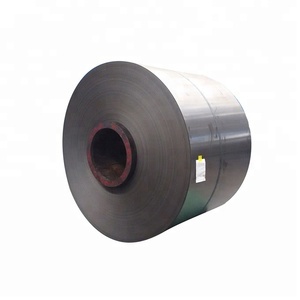 There are 386 price per kg lead suppliers, mainly located in Asia. The top supplying countries are China (Mainland), India, and Japan, which supply 91%, 6%, and 1% of price per kg lead respectively. Price per kg lead products are most popular in North America, Southeast Asia, and Mid East. You can ensure product safety by selecting from certified suppliers, including 155 with ISO9001, 72 with Other, and 16 with HACCP certification.